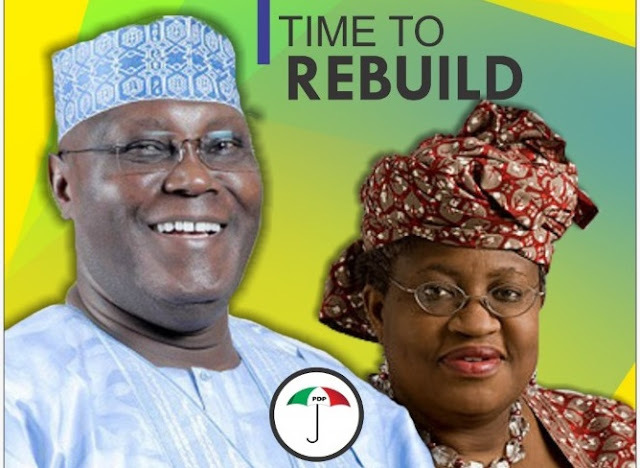 Former Minister of Finance, Dr. Ngozi Okonjo-Iweala is currently in Beijing amidst Vice-President controversy ahead of 2019 general elections. 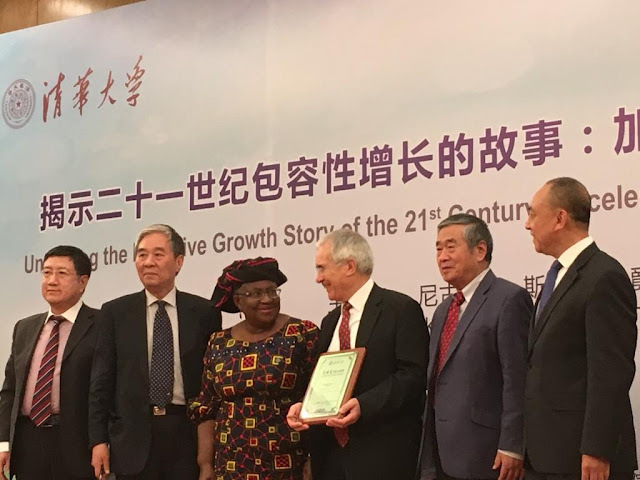 We gathered that she is at Tsinghua University in Beijing to discuss the flagship report of the Global Commission on The Economy and Climate entitled “Unlocking the Inclusive Growth Story of the 21st Century: Accelerating Climate Action in Urgent Times“. 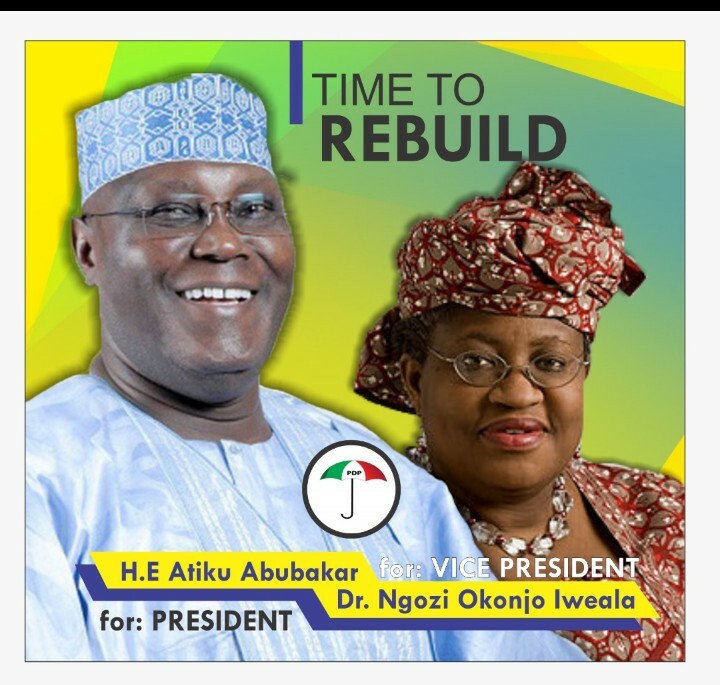 Recall that recently, Nigerians designed the poster of her and the People's Democratic Party presidential candidate, Alhaji atiku Abubakar as they strongly believe that both of them can put smiles on the poor masses. According to report, atiku Abubakar has narrowed his search for the Vice-President to South East. In the pictures, Lord Nicholas Stern, Minister Liu Tanhua, Prof He Jiankun, Prof Qi Ye, and Prof Li Zheng.